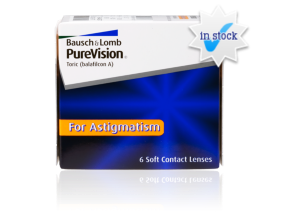 Lens Type: This lens is designed to be worn as an extended wear lens for up to 30 days of continuous wear. However, only your eye care provider can determine if these lenses are right for you and how many days and nights you can wear them. It is important that you follow your eye care provider's wearing instructions.